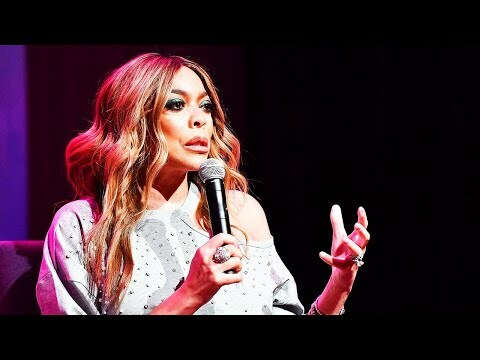 Wendy Williams was in tears as she made the shocking revelation that she is living in a sober house. “For some time now, I have been living in a sober house,” she told stunned viewers. “You know I struggled with cocaine in the past and never got treatment.” Williams said she’s kept the secret from everyone except her husband and son. “Only Kevin knows about this. Nobody knew because I look so glamorous out here,” she said. After the show, she’s taken to a secret location for the rest of the day.